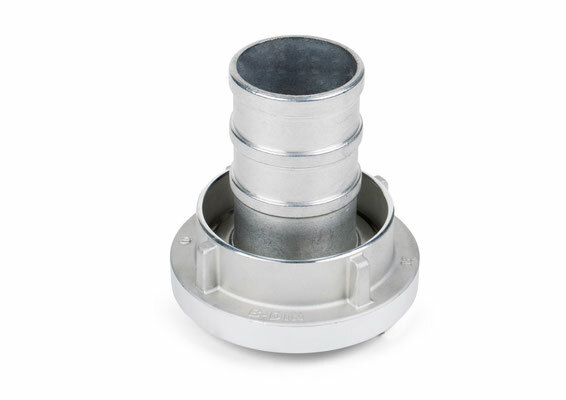 STORZ couplings for pressure and suction mode are available in any nominal sizes, dimensions and in various materials. 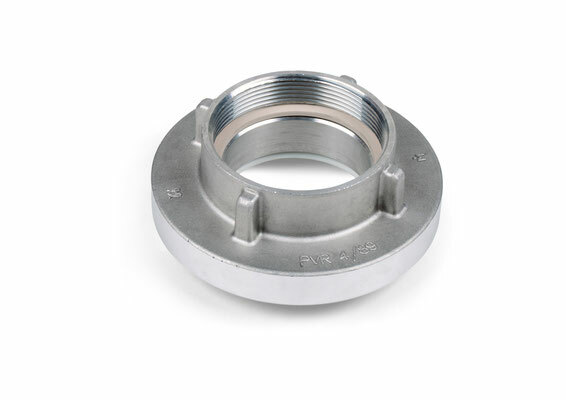 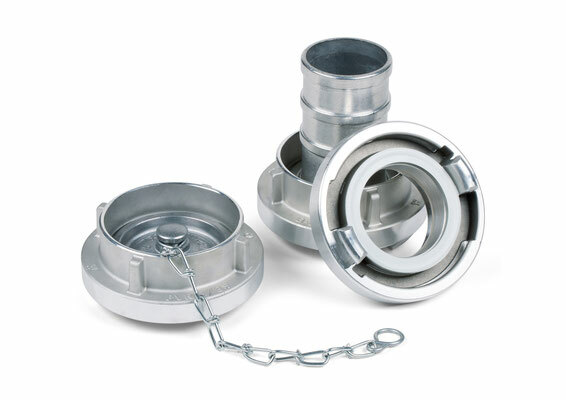 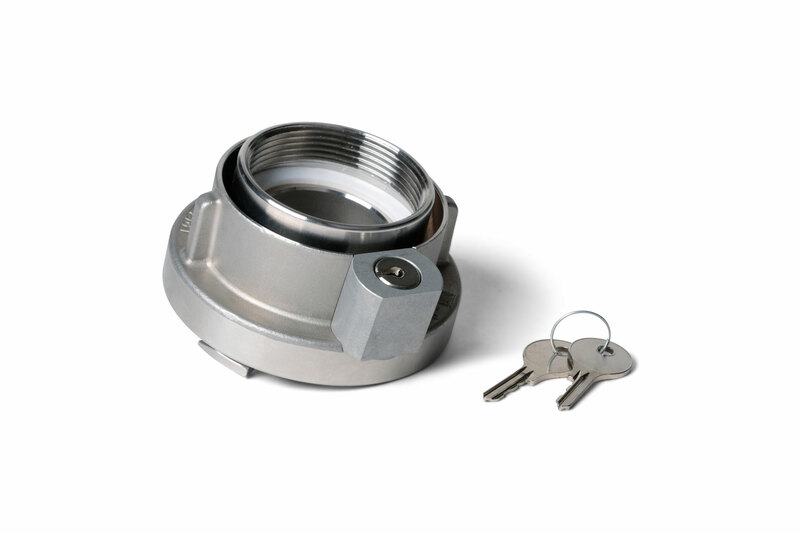 Our product portfolio also includes blind couplings, fixed couplings and adaptor pieces. 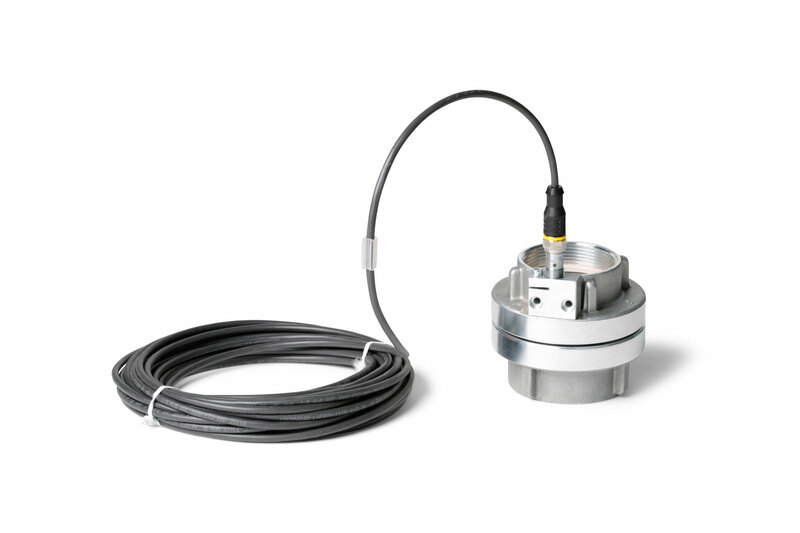 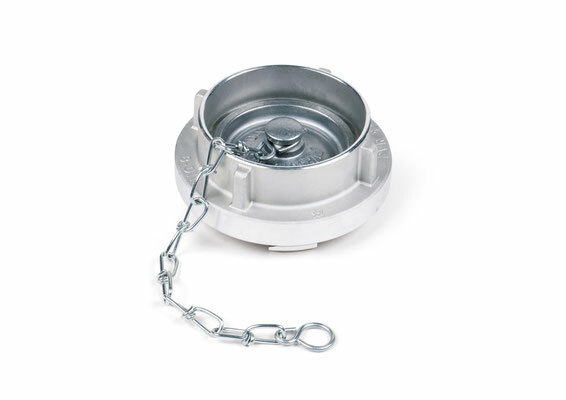 If required, Storz couplings can be equipped with an inductive end switch or with a lock.